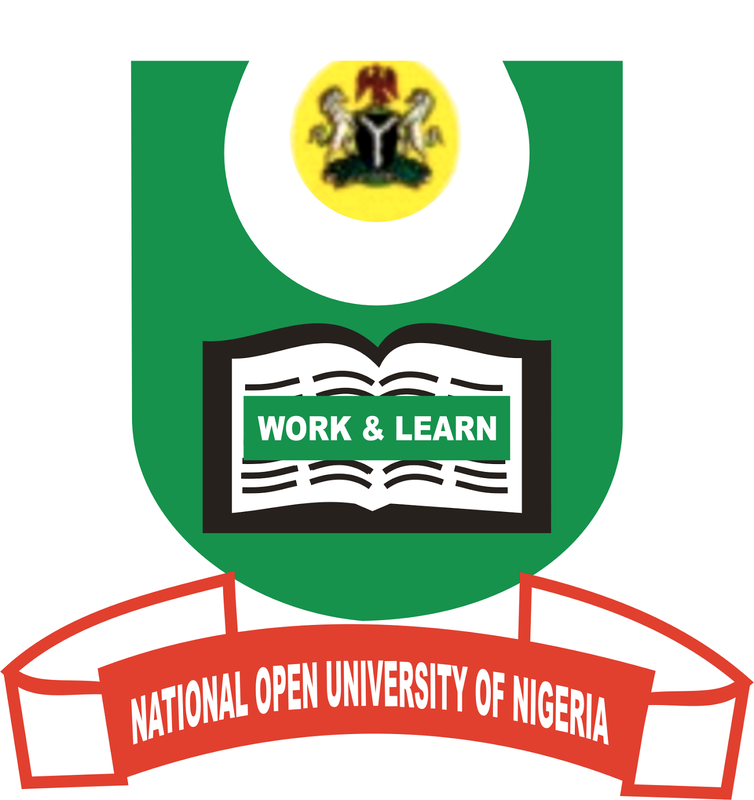 The National Open University of Nigeria (NOUN) is an educational institution established on the basic principles and good practices of Open and Distance Learning (ODL) system. Thus NOUN, in line with the ODL mode of learning, is a learner-centred educational system, which advocates openness, accessibility, quality and equity. It equally embraces the operational procedure of granting opportunities to various groups of potential students with various levels of formal prior learning towards pursuing any of its academic programmes. The need therefore arises to put in place guidelines for the benefit of the public and potential students towards making informed decisions in their choices of NOUN programmes. 9.1 Academic School Boards shall be required to put in place structures and procedures to guide the assessment of prior learning (formal) in line with this policy. The implementation of the policy shall be monitored and assessed regularly in line with the University's Quality Assurance arrangements.